The response for SAA Walk Clinics & Time Trial has been encouraging, and we hope to see more participants. Below is the upcoming venue and dates for the upcoming SAA Walk Clinics. 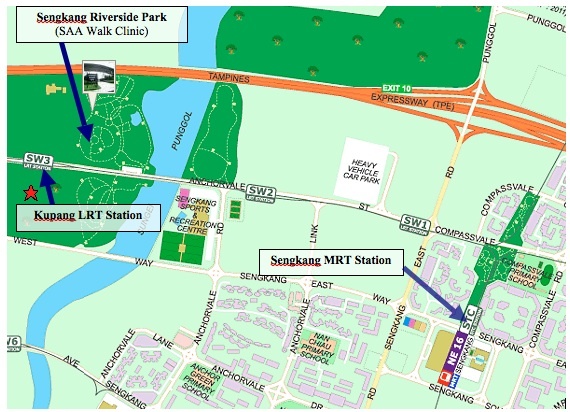 How to get there: Alight at Sengkang MRT Station and take the LRT to Kupang Station. The park is just 100m away from Kupang LRT station. 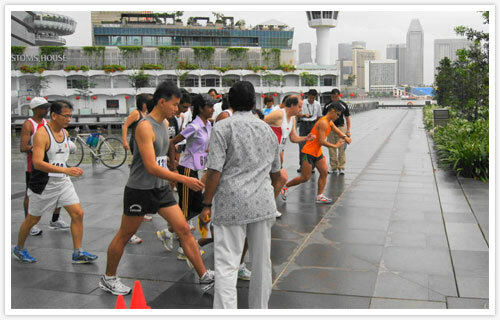 Note: The SAA Walk Clinics that will be held in March, the venue is changed to Bukit Gombak stadium. Click here to go to the SAA Walk Clinics page.